LinkedIn, is slowly growing in its network and its reach is sure to grow in the coming years. This business-oriented social networking platform was was founded by Reid Hoffman in May 2003 at California. Take a look at the infographics below to assess the LinkedIn user behaviour. Founded in 2010 October by Kevin Systrom and Mike Krieger at San Francisco, Instagram is becoming popular among men and women of all ages. To know more about the expected user behaviour on this popular image sharing platform, take a look at the infographics below. Google Plus, the search engine giant’s social media platform was launched in June 2011. 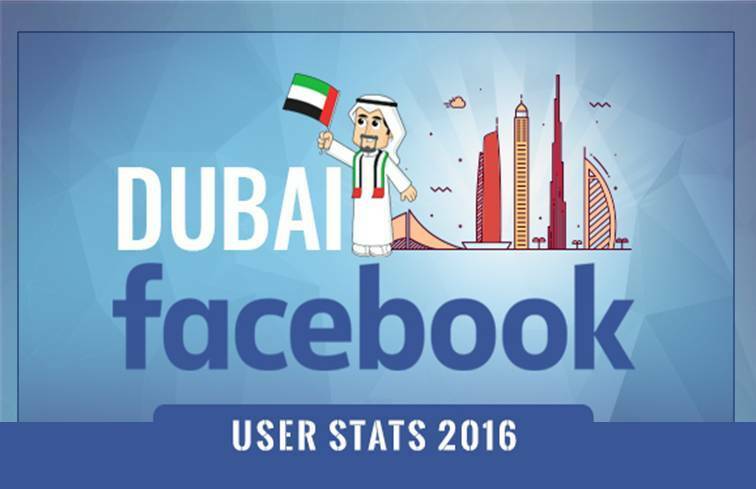 Though the user base is growing at a slow pace, it is expected to have a large user base in 2016. For a detailed report on Google’s social media platform, take a look at the infographics below. Brian Acton and Jan Koum, previously employed with Yahoo, founded WhatsApp in January 2010 and it has now grown to become one of the most popular social messengers. To understand the users behaviour on this trending social messenger platform, check the infographic below. Founded by Chad Hurley, Steve Chen, Jawed Karim in February 2005 at California, YouTube has become the world’s most popular video-sharing platform. It was later acquired by Google in November 2006. For a detailed report on the giant video sharing site, take a look at the infographics below. Facebook, was launched in February 2004 by Mark Zuckerberg, Dustin Moskovitz, Eduardo Saverin, Andrew McCollum, Chris Hughes while studying at Harvard university. For a detailed report on the social media platform that stands above every other, take a look at the infographics below. Nine months after Microsoft rolled out Windows 10, Facebook is officially taking it on. 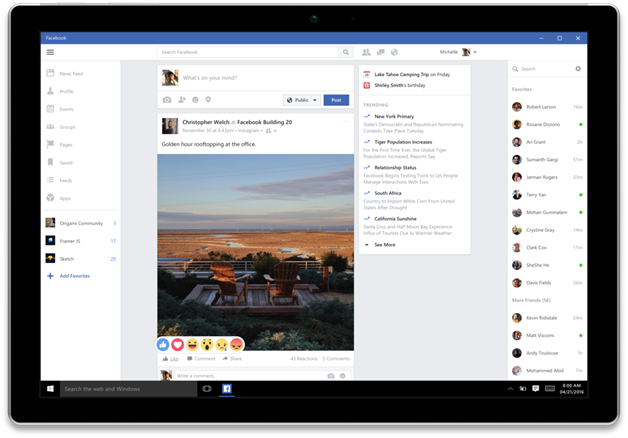 The social networking giant is bringing Facebook and Messenger to Windows 10 desktop, and Instagram to Windows 10 mobile. The apps are designed for the operating system and will display as Live Tiles. Snapchat is the hot new kid on the social media scene, and it’s taking on Facebook and Instagram in the competition for mind space.